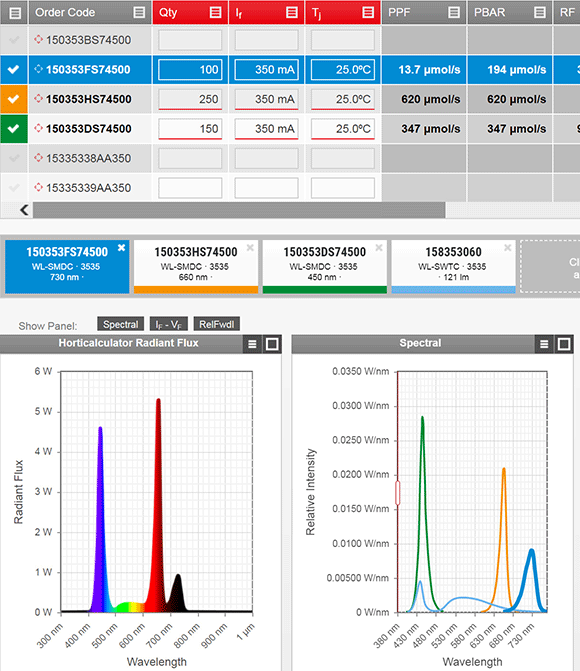 Würth Elektronik eiSos has extended its free online design tool, REDEXPERT. The simulation software is a highly precise option for AC loss calculation in switch mode power supplies, and now supports calculations for a whole range of other components. LEDs for horticultural applications, wireless modules, photodiodes and foil capacitors are among the product groups now included in the simulation tool. The properties of the components can be predicted under different operating conditions using stored data. A special feature of REDEXPERT is that the calculations are made on the basis of real, measured laboratory data. The software relieves developers from having to do much of the mathematical calculating and simulating work involved with qualifying components. Taking DC foil capacitors as an example, all the graphs required for a powerful design analysis are available - based on measured data of the change in capacitance, impedance and ESR versus frequency. With the ‘Range Estimator,’ ranges can be calculated depending on a given data rate and link budget. The newly integrated ‘Horticulator’ enables the design of individual lighting recipes for the use of horticulture LEDs. Starting with information on the number of LEDs used, the input current and the input connection temperature, the full spectra, photosynthetic photon flux (PPF) and wavelength colour ratios can be calculated, among others. The photodiodes and phototransistors from Würth Elektronik eiSos are now covered in REDEXPERT and are represented by curves of the viewing angle, spectral sensitivity, irradiance and emitter-collector. 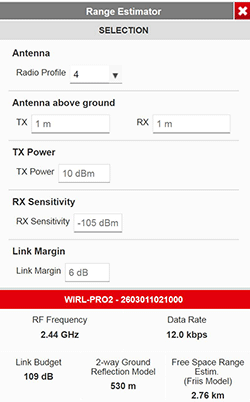 A useful tool for the development of wireless solutions - the ‘Range Estimator’ - allows distance ranges to be calculated as a function of a given data rate and link budget. Würth Elektronik eiSos developed REDEXPERT, a new model for determining inductor core losses that is available to design engineers as an easy-to-use development tool.